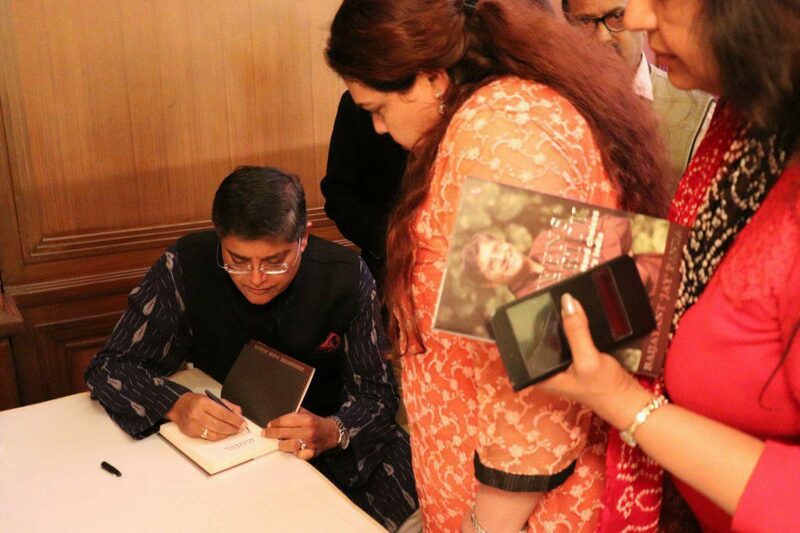 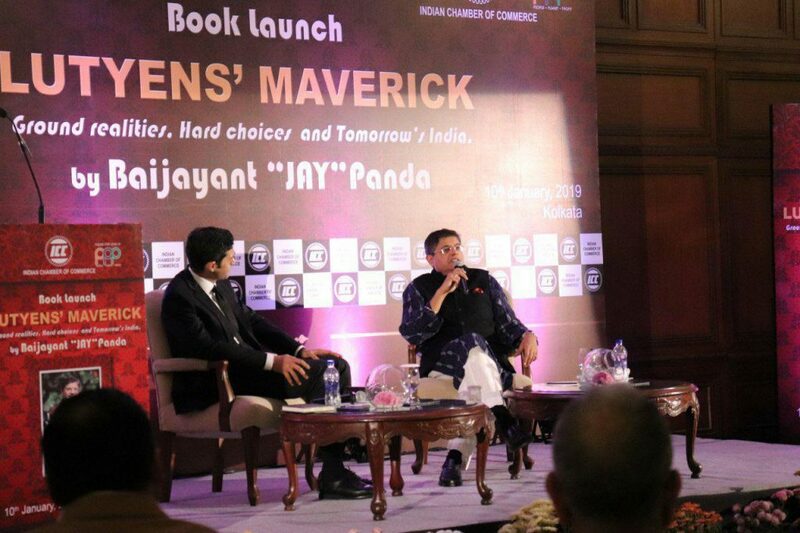 The book launch of Baijayant ‘Jay’ Panda’s book, “Lutyens Maverick: Ground Realities, Hard Choices and Tomorrow’s India” in Kolkata was organized by the Indian Chamber of Commerce (ICC). 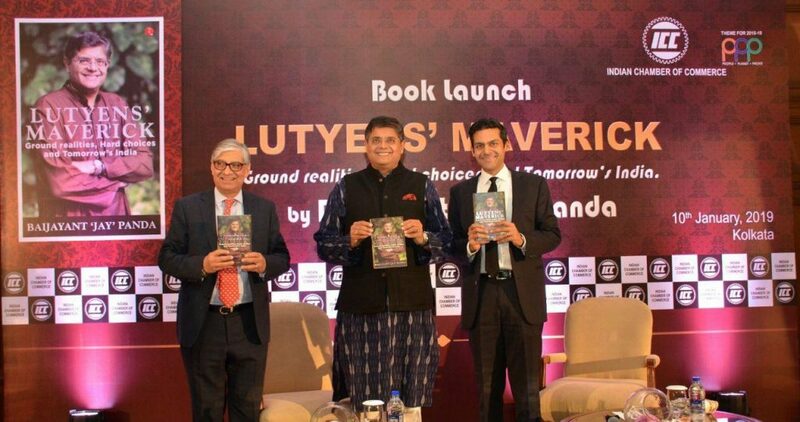 Mr Rudra Chatterjee, President, Indian Chamber of Commerce hosted the discussion and welcomed the audience.Introducing the core of the book, he mentioned that the book raises some of the reforms that are important for the country at present. 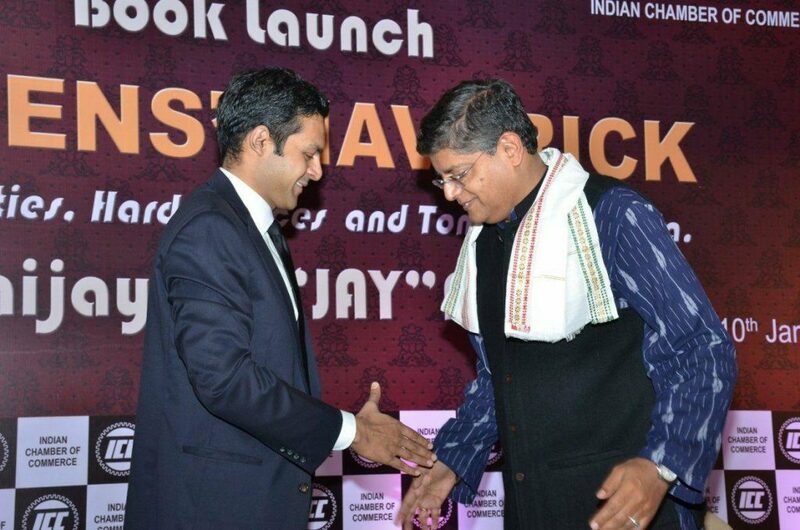 Vote of thanks was offered by Dr. Rajeev Singh, Director General, Indian Chamber of Commerce.